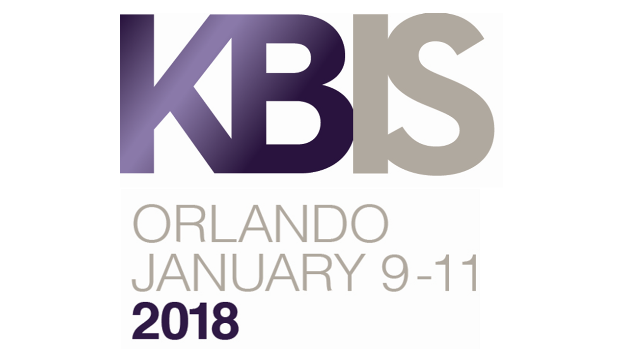 KBIS 2018 • Poznań Marmite S.A.
We cordially invite you to visit us at KBIS 2018, that takes place 9th-11th January in Orlando, USA. Our booth number is S5800. At the exhibition we will be showing possibilities for products made of Mineral Composite, especially bathtubs and washbasins. Our sales team will be at your disposal to consult and discuss the products and our material.